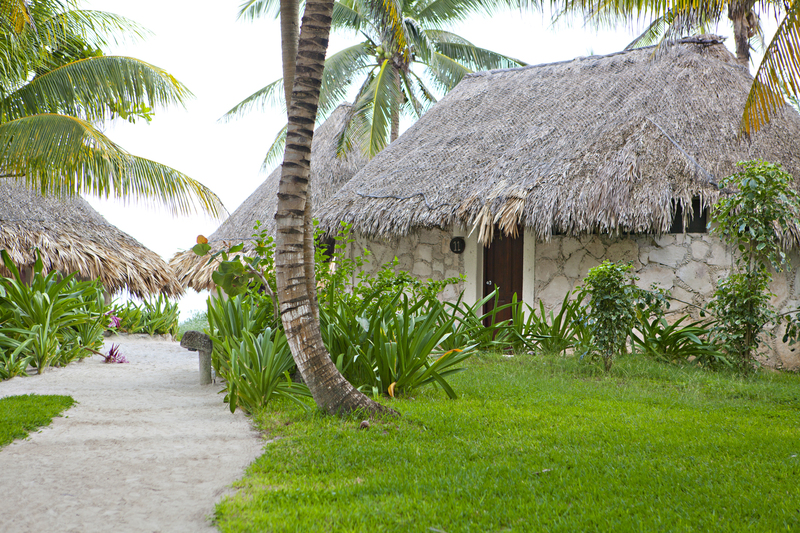 The resort is a little village made up of cute cabanas... on the perfect beach. I’m back! 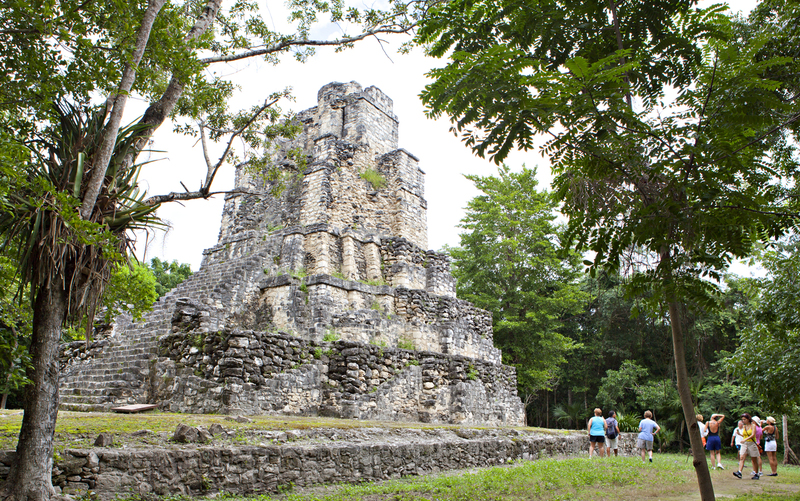 I was away for a week on a reconnaissance trip to Mexico to check out the Maya Tulum Resort where I will be leading a retreat next November (details coming soon). I am thrilled to report that the resort and the area was everything I had hoped it would be. The resort is located in a region of small boutique hotels just ten minutes from the Tulum Ruins in the outskirts of the small town of Tulum (one and half hours South of Cancun). There are no beach vendors or time share salesman! The resort is on the most beautiful part of the beach: clear turquoise water, fine white sand, warm and breezy with lush tropical vegetation. The atmosphere is, in one word, HEAVENLY. There is a peacefulness and tranquility to this place that time slows down, each day felt like a week. The food was delicious, the spa treatments sublime, the atmosphere relaxed. The excursions were everything I had hoped; interesting and fun. Sunrise... the view from my cabana. 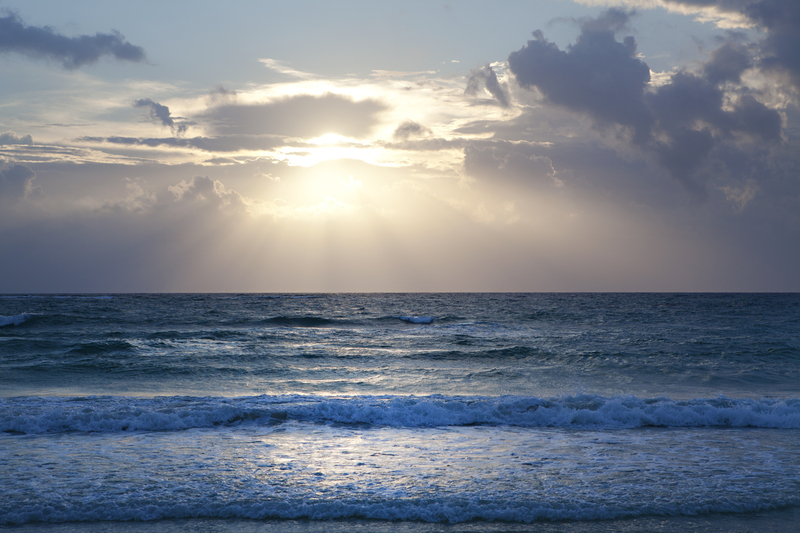 I have to tell you I had never gone on a retreat for myself, a vacation focused on “me” time. Even though this was not a real retreat for me as I was very busy running around taking pictures and checking everything out, I did feel the time away, the daily yoga classes, the fresh food, the ocean, the quiet, the time to reflect was having an effect on me. With the incredibly busy life I lead, I cannot remember the last time I had the time to just “be” with no one else’s needs to consider but my own. Each day I felt my “gas tank” filling up. By the end of the week I felt restored and refreshed. It was like pressing the re-boot button. Physically, I felt stronger, healthier, energized and more flexible from the daily classes. Mentally, I felt more at ease, had new perspectives, fresh ideas, realizations and creativity brewing. 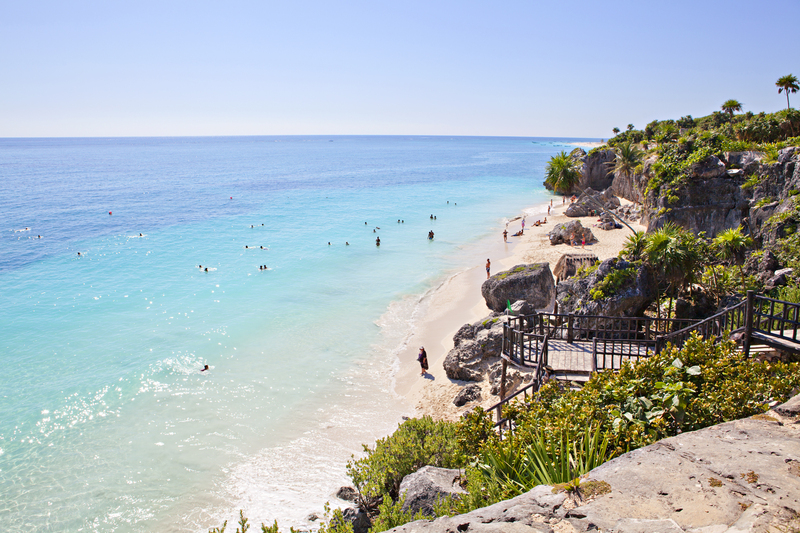 The Tulum Ruins sit on the cliffs overlooking the ocean, beautiful! Most people stayed at the resort and relaxed but since I was there to check things out I went on a few excursions. They were everything I had hoped they would be. 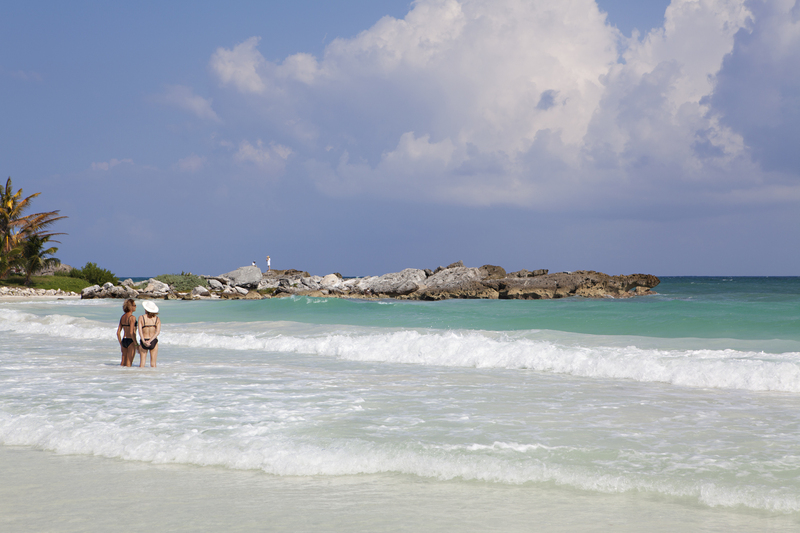 The Tulum Ruins beach was stunning and very refreshing! First, I went to the Tulum Ruins, the only Mayan city on the ocean. There is something magical about visiting a place where ancient people once roamed. The turquoise water was perfect for a refreshing dip! I felt like Indiana Jones being around these pyramids. 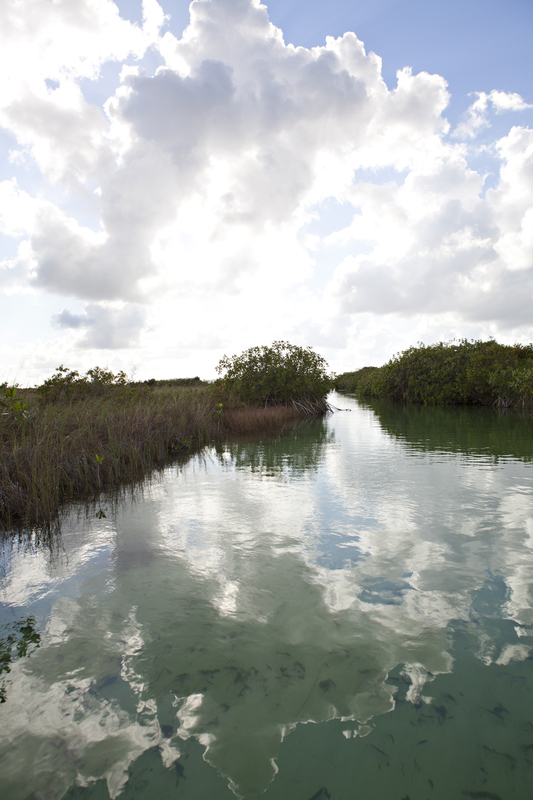 Incredible view from the lookout tower of the Sian Kaan biosphere reserve. My second excursion was to the Muyil ruins, a smaller less visited archaeological site. I felt I was in an Indiana Jones movie being around those pyramids! We then walked through the jungle and climbed a look-out tower for an incredible view of the area; the Sian Kaan biosphere reserve, beautiful! Exiting the jungle we were welcomed with fresh succulent fruit before we boarded a boat for a ride across the lagoon to an ancient canal where we visited a secret Mayan temple, Indiana Jones indeed! The ancient canal we floated down at the centre of the lagoon - a magical place. Then we jumped in the canal and floated along with the gentle current… enchanting. Back across the lagoon we were greeted with wine and cheese. It was a fabulous day. My last excursion was to the Aktun Chen caverns. I had never been to such a place, I was blown away! 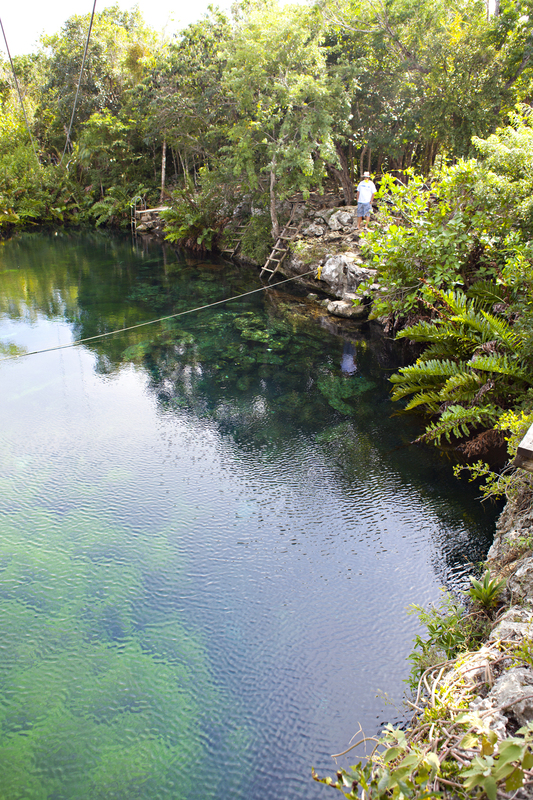 The area around Tulum is made of limestone, a porous rock, when it rains the water sifts through the limestone and creates rivers and water holes underground. 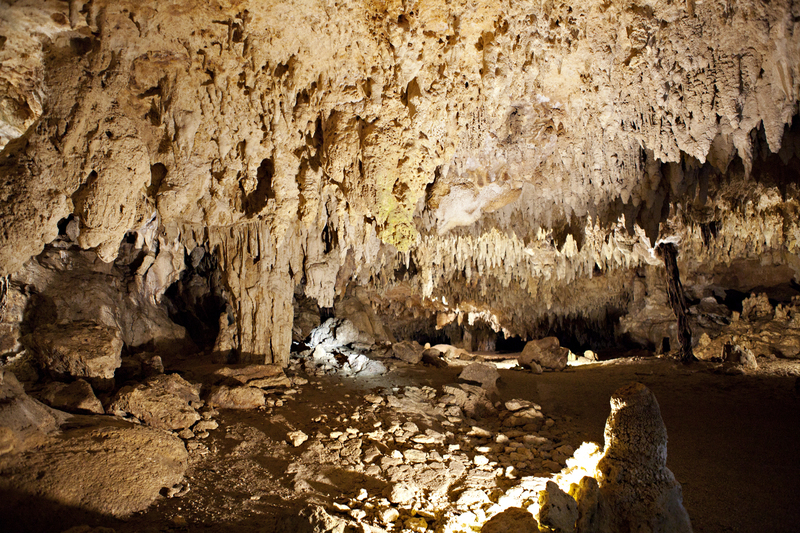 We walked for an hour through the most amazing caverns filled with thousands of stalactites, stalagmites and natural sculptures (and a few bats, but really, just a few). My photos don’t do the place justice, you have to feel the sheer size and other worldliness of the place yourself. Inside the caverns I felt like I was on a different planet. On the way back we stopped at the Xunaan Ha Cenote for a swim, a Cenote is when the ceiling of an underground sink hole collapses making it an above ground sink hole, perfect for swimming! The water is fresh and sweet. While there, scuba divers emerged from underneath! They had just been diving in 20 km of tunnels under the sink hole! The rest of the time I went for long walks on the beach (where I bumped into a Victoria’s Secret swimsuit photo-shoot! 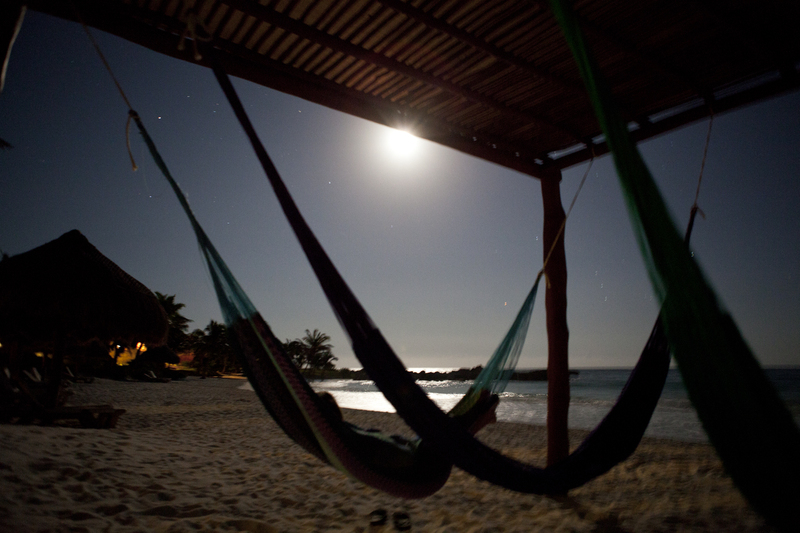 but more on that later), swimming in the ocean, lying in a hammock, reading, making new friends, massages, a clay mud treatment, walked to the little town, lay in the sun, eating delicious food…. so much to do so little time. 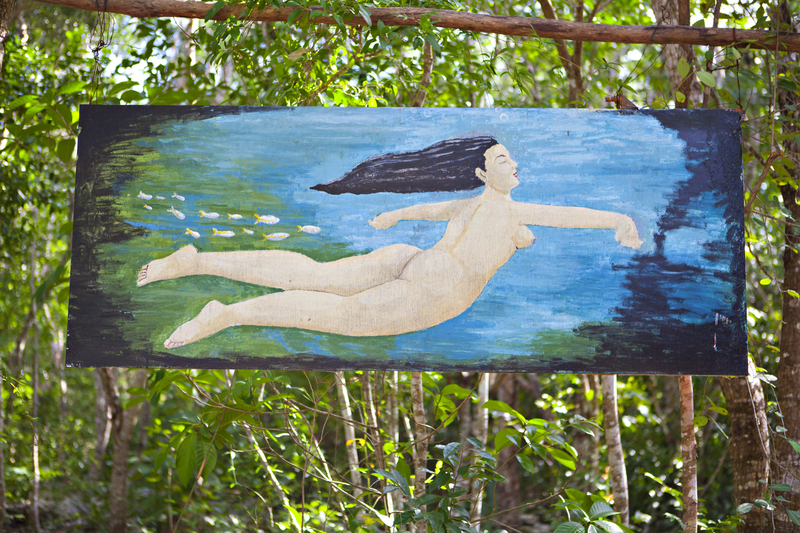 I just loved this painting at the entrance to the cenote. All in all my trip was a great success, I’m already looking forward to returning next year for my first annual retreat, hope you can join me, there is still a lot to discover! (Sunday night salsa dancing and snorkeling with turtles, for instance). 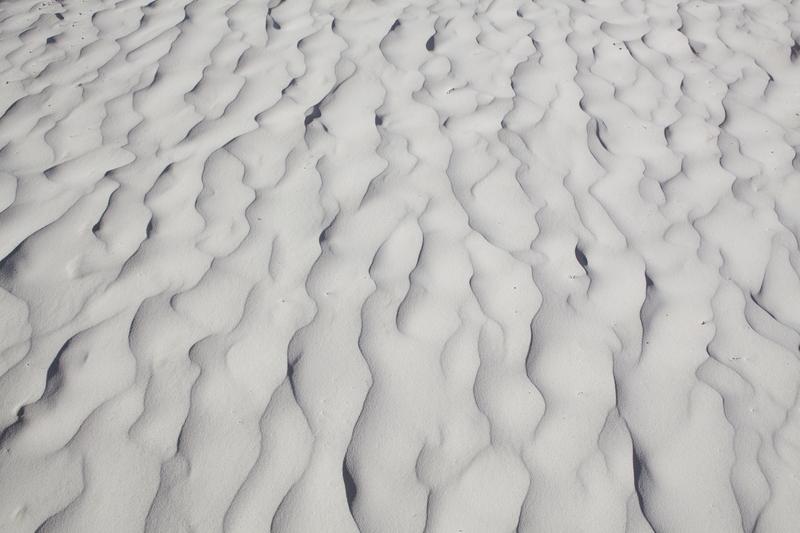 The fine white sand... I spent the entire week barefoot. PS. Double-click on any photo to see it bigger.